As you know, I like to troll through ebook covers to assist me in learning what to and more importantly not to do when creating my book covers. If I listed the covers I didn’t like, I’d never blog about anything else. Besides, I’m not the kind of person that poo poo’s on another authors work. So here are some covers I recently came across that struck my eye as especially good ones. 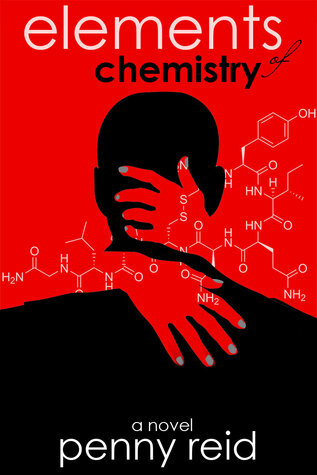 Elements of Chemistry by Penny Reid: Okay, the title lettering could be a tad bit better, but I just love how the “elemental woman” draws you in. Very clever and unusual enough to make you want to take a peek inside. 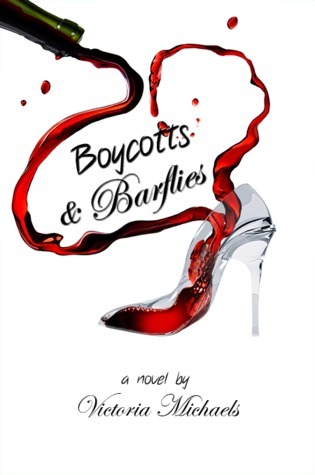 Boycotts and Barflies by Victoria Michaels: Cinderella’s glass slipper has never looked sexier! I’m wondering what they’re boycotting. Are you? 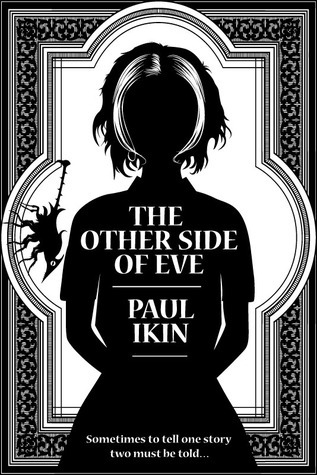 The Other Side of Eve by Paul Ikin: This kind of treatment can go so bad so easily, but not this cover. It’s sweet in a creepy kind of way, and inviting. 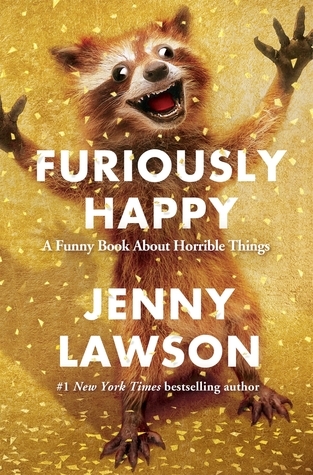 Furiously Happy by Jenny Lawson: Book covers with smiling raccoons normally are a turn off for me, but this one really has me wanting to find out what’s going on inside this book that they’d put this little fella on the cover. 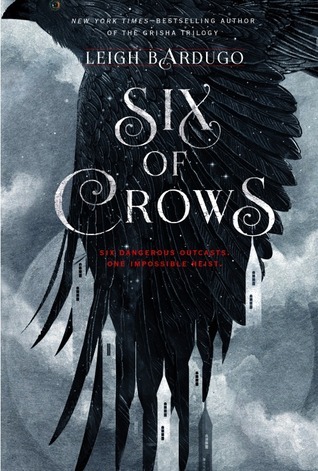 Six of Crows by Leigh B Ardugo: I just love how the tips of the crows wings make up some kind of castle. The title is clear and the imagery sharp. 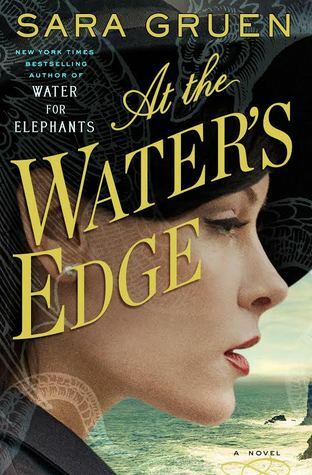 At the Water’s Edge by Sara Gruen: Sometimes it’s all about how you place the title on the cover. This is definitely the case here. 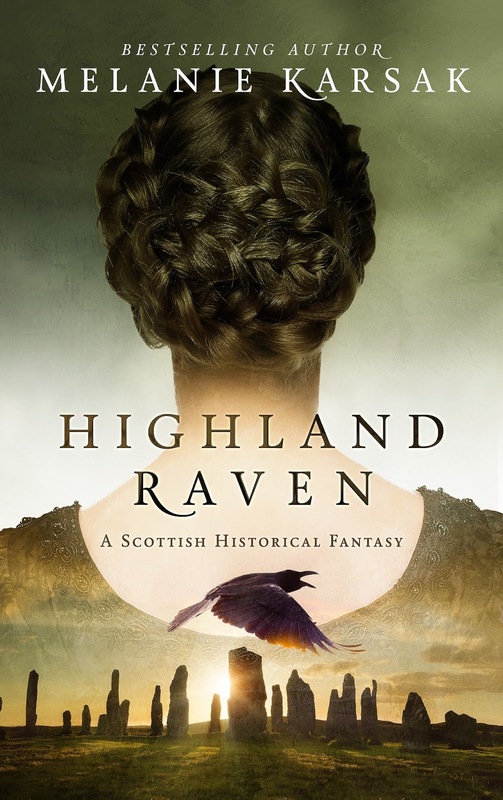 Highland Raven by Melanie Karsak: Normally I’m not a fan of the half and half/two image book cover, but here it works. I think it’s all in the creative way they interlaced the images and also kept the color palate simple. 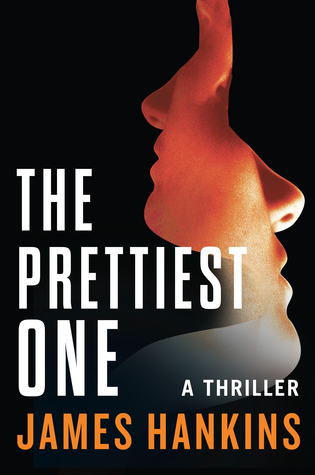 The Prettiest One by James Hankins: If you want to go simple on your cover, it’s all about creativity. Had it just been one profiled face, this cover would have fallen flat. This one has you taking a double take in the best way possible. 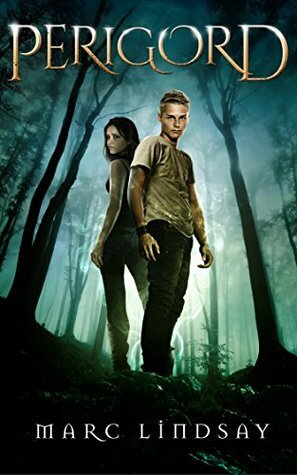 Perigord by Marc Lindsay: I have to admit that most books in this young adult fantasy genre are duds to me. It’s like they think kids aren’t smart enough to appreciate a good cover or something like that. This one is simple, but the imagery conveys the atmosphere of the book without being cluttered up with other story elements as other covers do. 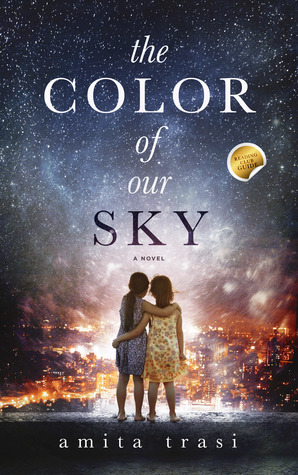 The Color of our Sky by Amita Trasi: I love this cover. It’s clear, concise and has an air of mystery that makes you want to see what it’s about. So that’s it. I’ll post another post with more covers when I come across more. Jennifer Geoghan, author of The Purity of Blood novel series and If Love is a Lie: Finding and Losing Love Online. ← 13 Sept 2015: What’s in a Name? And where to find one?